Established in 1968 Anglia Fixing Limited are a leading supplier and installer of new and replacement commercial aluminium windows, doors and curtain walling. Based in Halstead, Essex, Anglia Fixing services clients in East Anglia, the Home Counties and outer London boroughs to the East and North of the city. With over 50 years of experience, Anglia Fixing is proud to offer unsurpassed levels of service to main contractors, builders, property developers and local authorities. 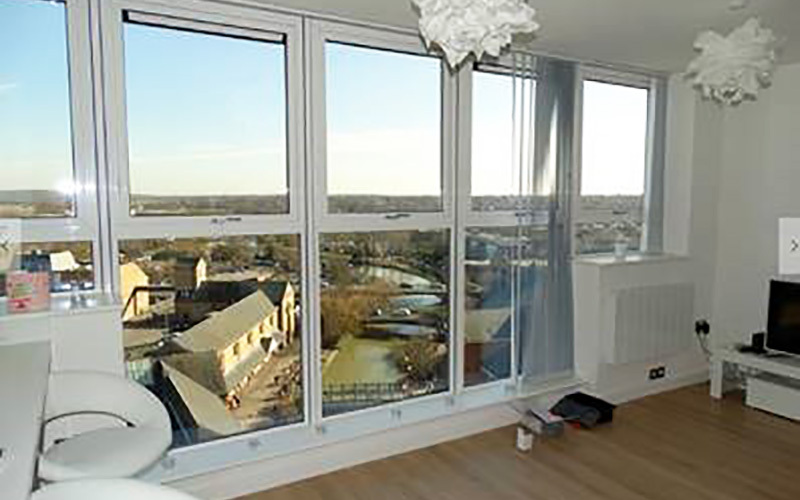 Anglia Fixing manufactures and installs advanced aluminium window systems from Comar Architectural Aluminium Systems and Senior Aluminium Systems. 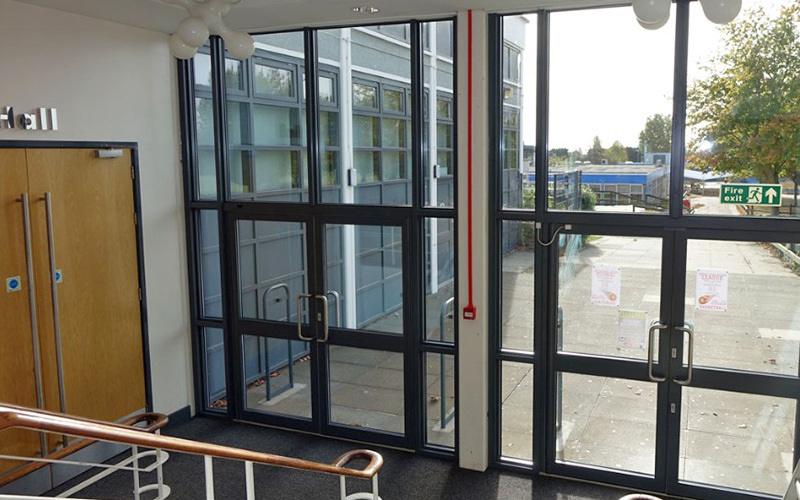 Anglia Fixing manufactures and installs advanced aluminium door systems from both Comar Architectural Aluminium Systems and Senior Aluminium Systems. 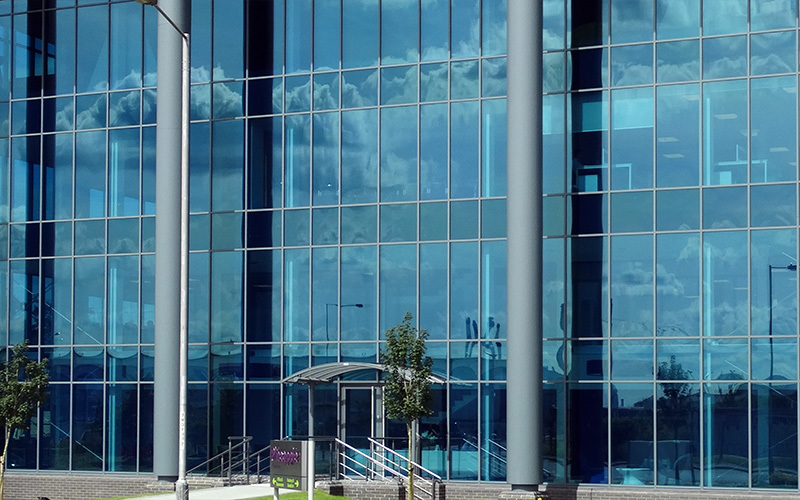 Anglia Fixing manufactures and installs advanced aluminium curtain wall systems from Comar Architectural Aluminium Systems and Senior Aluminium Systems. Leading suppliers and installers of commercial aluminium windows, doors and curtain walling throughout East Anglia and London for more than 50 years. Copyright © 2018 Anglia Fixing Ltd. All Rights Reserved.